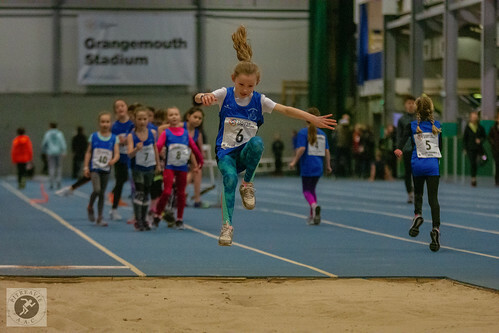 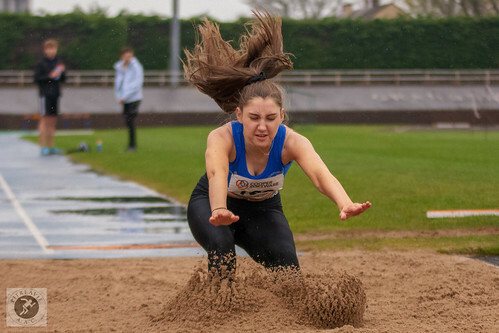 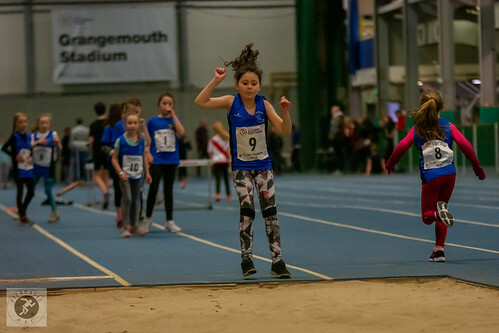 The latest photos from Pitreavie AAC can be viewed below. 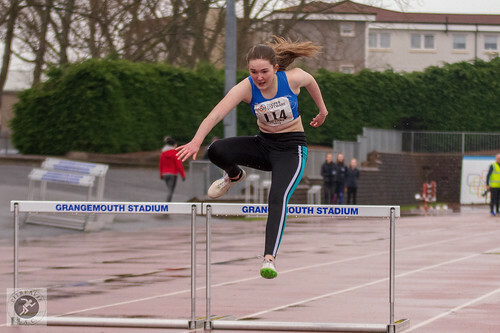 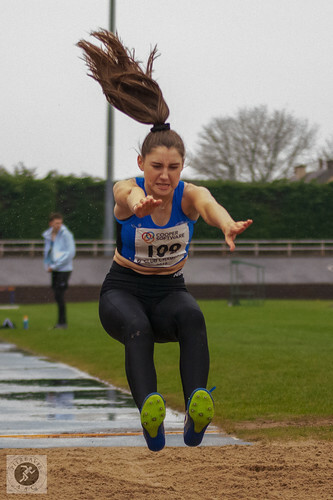 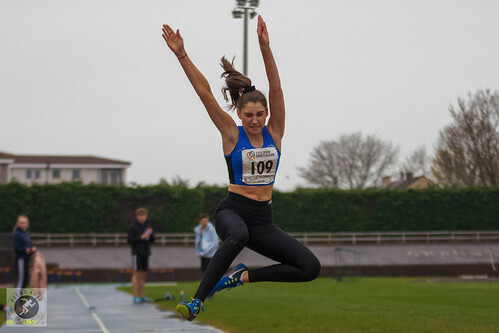 If you would like to see more photos of Pitreavie AAC athletes, please visit our Flickr page. 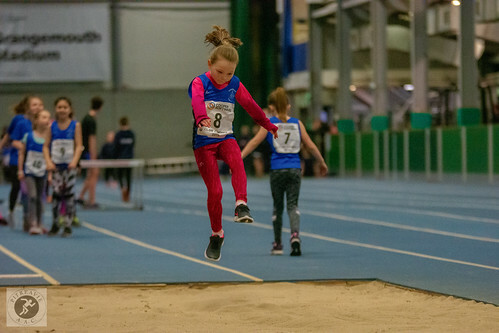 If you would like to upload photos to Flickr then please contact the Webteam who will provide details.